Calling Adam Pesapane talented is a huge understatement. The American director and animator who goes by the nickname PES is beyond talented. His body of work is pure genius. Simply bloody creative. 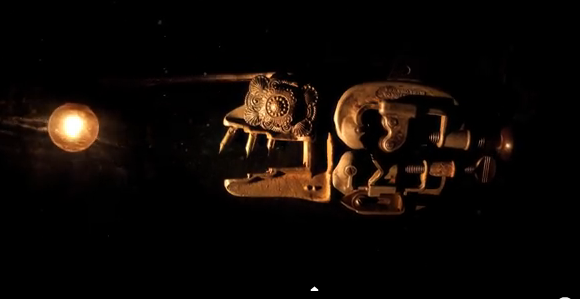 A recent work of his is The Deep, a stop-motion animated short featuring ocean scenes and starring creatures made from metallic man-made objects. It's extraordinary as expected. Now, can somebody please get Pesapane to turn this short film into a full movie? I'd watch it, for sure.